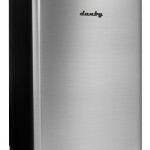 This 6,000 BTU Ultra Quiet window air conditioner by Danby is perfect for bedrooms and other small l.. 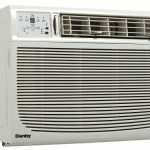 This 8,000 BTU Ultra Quiet window air conditioner by Danby is perfect for bedrooms and other small l.. 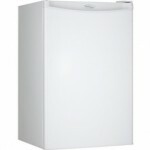 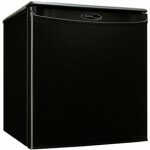 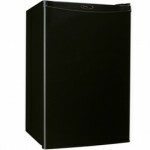 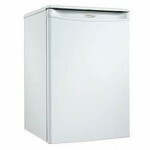 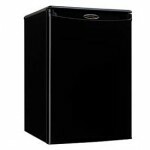 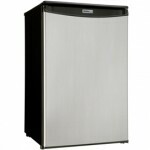 This 18,000 BTU window air conditioner by Danby is perfect for mid to large-size living spaces, cool.. 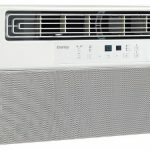 This 25,000 BTU window air conditioner by Danby is perfect for large living spaces, cooling up to 1,..